Bangkok International Motor Show is one of the most popular auto shows in Asia. 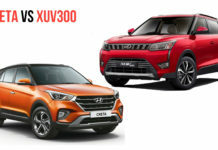 Most of the manufacturers present their new models at the auto show along with some exclusive models for the Thai market. In the 2019 BIMS, so many India-bound models have been showcased and we pick the top 5 models among them. 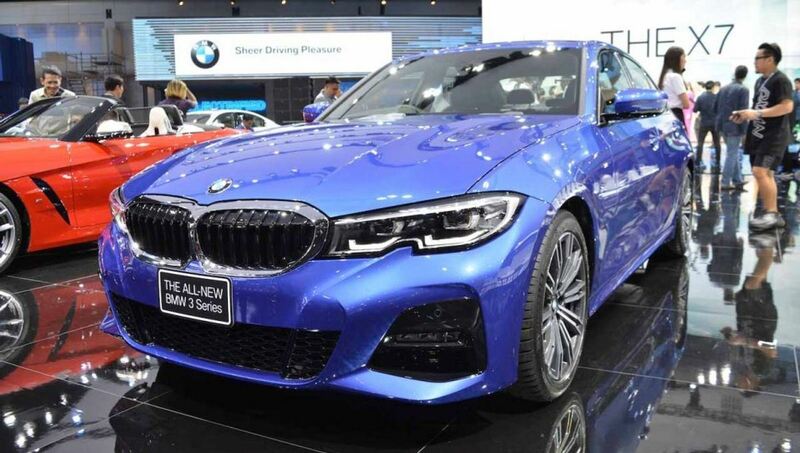 BMW showcased the seventh generation 3 Series at BIMS 2019. The new 3 Series is expected to be launched in India later this year and it will be assembled at the Chennai plant like the current model. The new generation model is based on the CLAR platform and it is 55 kgs lighter than its predecessor. The 3 Series design theme is similar to the 5 Series and 7 Series as the front get active kidney grille along with LED headlamps and a new bumper while the rear gets LED tail lamps. The interior design is modern and it is packed with the latest tech like digital instrument cluster and new i-drive software. In India, the 3 Series will be powered by 2.0 L petrol and diesel engines with 8-speed auto gearbox as standard. 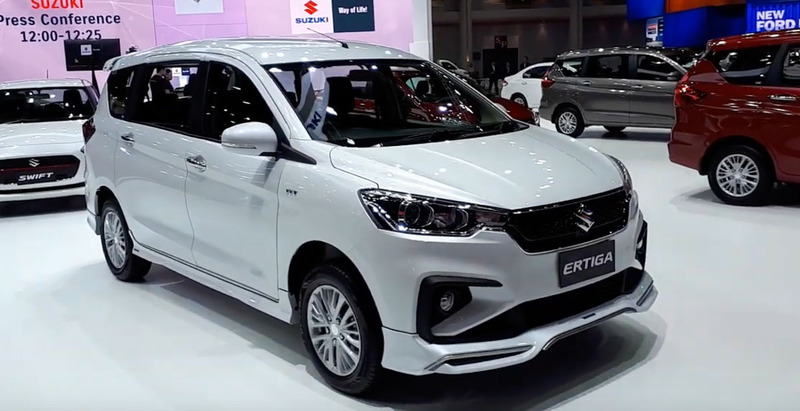 Suzuki showcased the new Ertiga Sport variant at the 2019 BIMS and it is likely to be launched in India later. 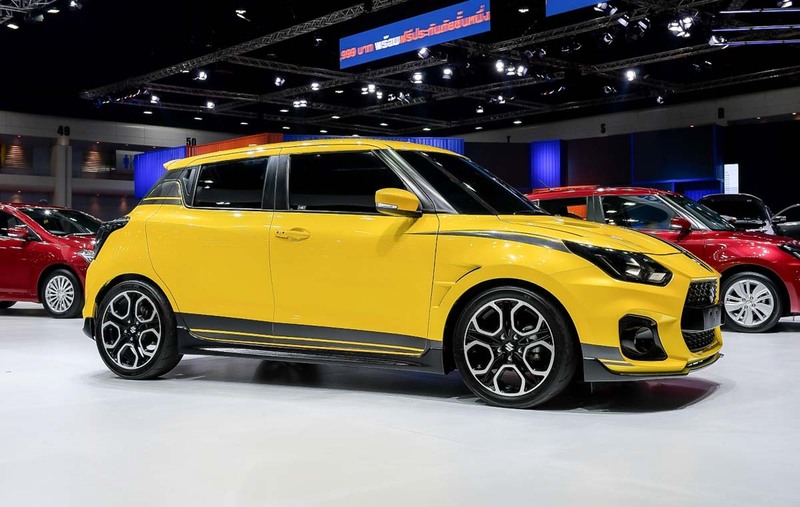 The basic design theme is similar to the regular model but the company has made some changes to make it sporty as the front gets new grille along with a new front, side and rear body kit. The company has also given a new LED DRL on the top of the fog lamp housing. 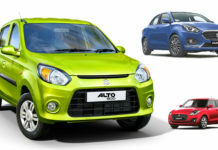 The alloy wheel design is similar and the rear gets Sports badge in red colour and the length has been increased by 75 mm. The changes to the interior are limited to just black upholstery as the features are the same to regular mode. The Ertiga Sport is powered by 1.5 L petrol engine with 104 PS of power and 138 Nm torque, mated to 5-speed manual and 4-speed auto. 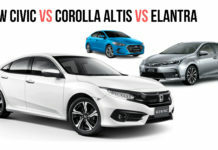 Honda revealed the 10th generation of Accord for the Thai market at the BIMS 2019. 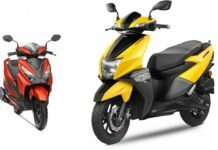 The ASEAN spec model is slightly different from the global version as wheelbase increased by 54 mm and width by 10 mm but the length has gone down by 13 mm and height by 15 mm. The front gets chrome finished grille along with new LED headlamps and DRLs. 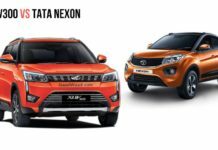 The company has also given new front bumper and redesigned alloy wheels while the rear gets C-shaped LED tail lamps. 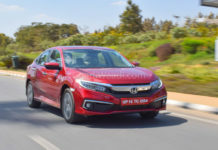 The interior design of Accord is similar to other new gen Honda models as the centre console gets a big touch screen infotainment system and the sedan is loaded with lots of safety tech. The Accord is powered by a new 1.5 L turbocharged engine with 190 hp and 2.0 L hybrid model with 215 hp. 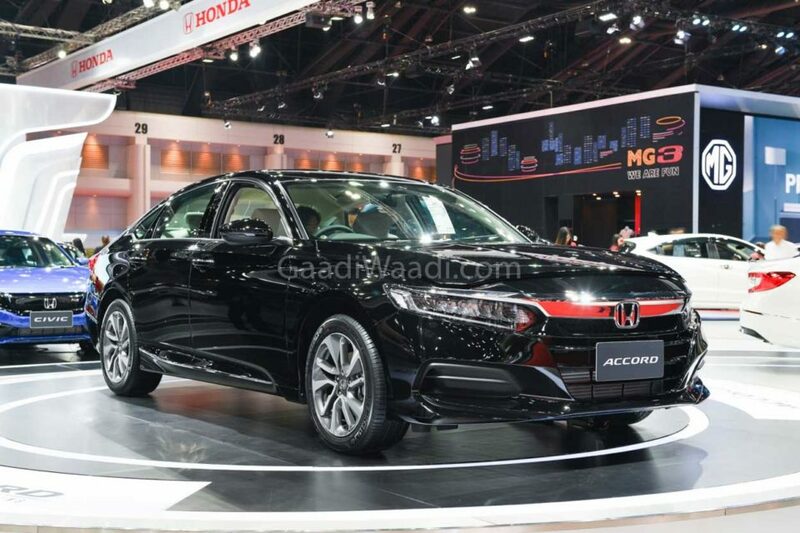 Honda is likely to introduce Accord by the end of this year in the Indian market. 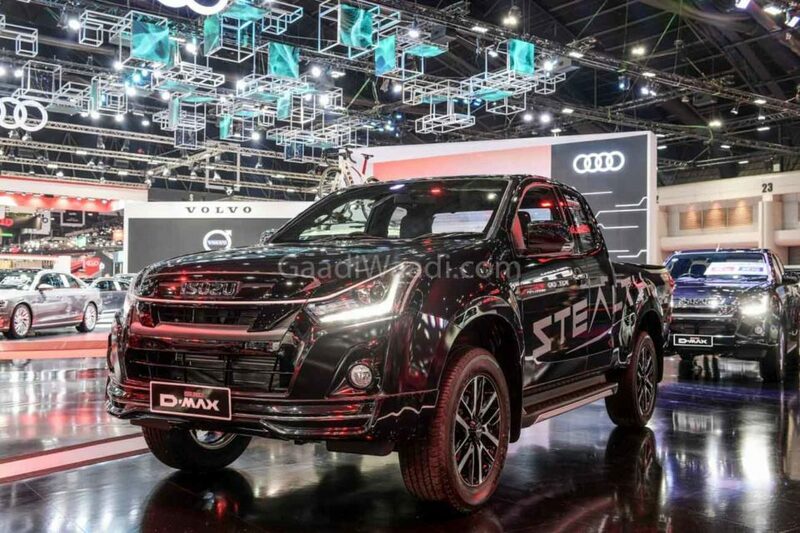 Isuzu officially introduced the facelift model of D-Max V-Cross at the 2019 BMIS and sales is expected to begin shortly in the Thai market. 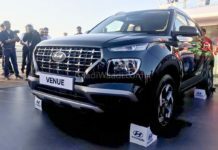 The V-Cross facelift model is likely to be introduced in India by the end of this year as the model has been already spotted testing in India. 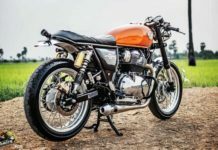 One of the major changes coming with the new model is the engine. The 2.5 L engine will be replaced with a new 1.9 L turbocharged diesel unit with 150 hp of power and 350 Nm of torque. This engine is mated to a 6-speed manual or automatic transmission. 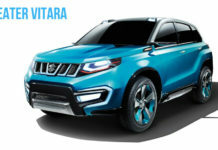 The company will also offer a four-wheel drive system and the updated model gets cosmetic changes like a new front bumper with updated headlamps and rear bumper. The interior is loaded with lots of advanced features. 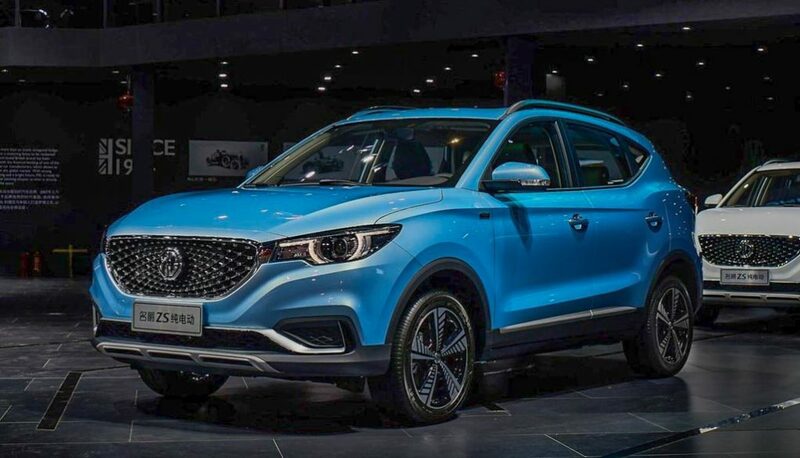 MG Showcased the electric variant of ZS SUV at the 2019 BIMS and it will be the second product from the British manufacturer in India. 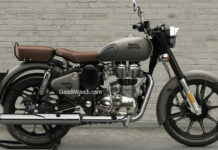 The eZS is likely to be introduced by the end of this year or next year at the Auto Expo. The design theme of ZS is similar to its ICE powered model and even the interior is the same for both models. 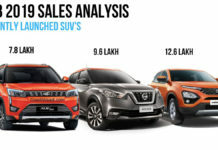 But the company has made some tweaks like new closed front grille along with some minor changes for the instrument cluster and infotainment system. 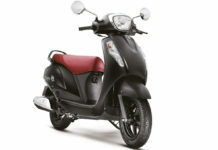 The eZS gets its power from 45.6 kWh battery pack and the electric motor produces 149 PS and 350 Nm. 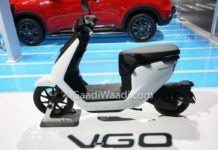 The claimed range is 335 km and using a DC charger, the battery can be charged from 0-80 per cent in just 30 minutes.